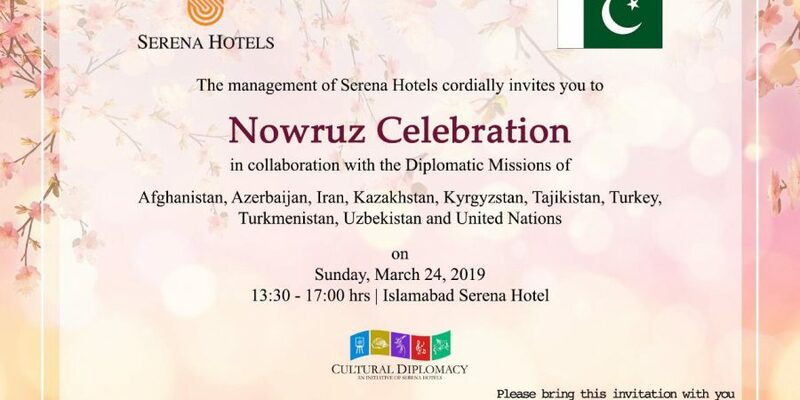 ISLAMABAD, MAR 20(DNA) -Pakistan: The Islamabad Serena Hotel is hosting the Nowruz Celebration on Sunday (March 24, 2019) under its Cultural Diplomacy Initiative. 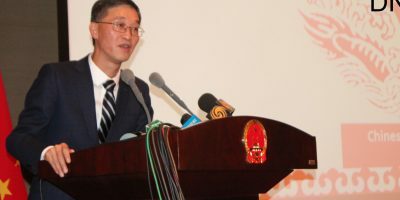 The event will take place from 01:30 pm to 05:00 pm at Serena Hotel on March 24. While the first part of the event will kick start at 1030 am. 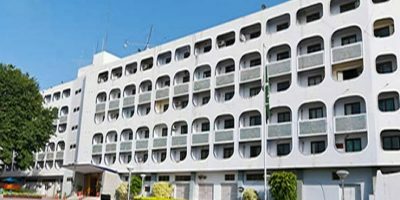 The President of Pakistan Arif Aliv is expected to be the chief guest at the inaugural session.